President in his message wished the team well and emphasized that the tournament will not be an easy one. 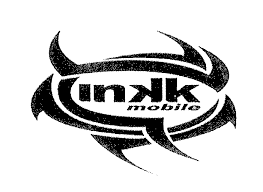 “Do your business on the field and also make sure that you enjoy yourself with the tasks ahead. ” Iam sure you have prepared well for this historic event and will make the country proud. The team departs Suva to Nadi this afternoon before flying to Sydney tomorrow. The Frank Farina coached side will play Mexico on 15th and Columbia on 18th before leaving for Auckland on 26th of May. 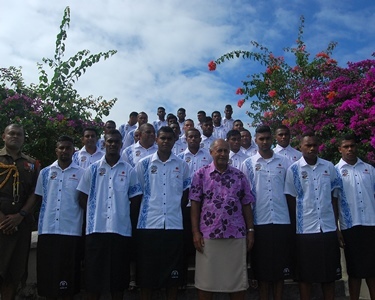 Fiji plays their first match of the 2015 FIFA U20 World Cup on June 1st at Christchurch.